In December, NHS England announced that it will provide funding for further testing of the Argus II, also known as the Bionic Eye. Ten patients will undergo surgery to tackle Retinitis Pigmentosa (RP), an inherited disease that causes blindness. The procedures will take place at Manchester Eye Hospital (MREH) and Moorfields Eye Hospital from 2017. NHS England will fund this through its Commissioning through Evaluation (CtE) scheme, designed to gather vital evidence for treatments that show significant promise for the future. NHS England will assess how the Bionic Eye helps patients function with everyday tasks. Surgeons at Manchester and Moorfields Eye Hospital made history by delivering the world’s first trial of the Argus II Bionic Eye implants in RP. Specialists at both Hospitals initially supported early studies, which demonstrated that the Argus II restores a degree of visual function to patients who have suffered complete blindness due to the condition. 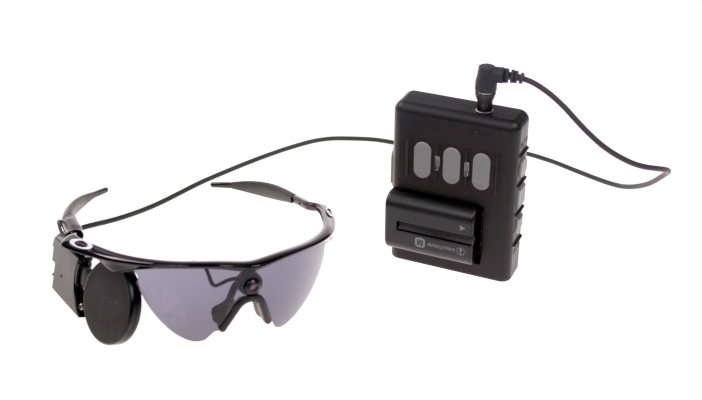 Patients using the system, developed by American company Second Sight Medical Products, are given an implant into their retina and a camera mounted on a pair of glasses sends wireless signals direct to the nerves which control sight. The signals are then ‘decoded’ by the brain as flashes of light. Dr Jonathan Fielden, Director of Specialised Commissioning and Deputy National Medical Director, NHS England said: “This highly innovative NHS-funded procedure shows real promise and could change lives. The NHS has given the world medical innovations ranging from modern cataract surgery, new vaccines and hip replacements. Now once again the NHS is at the forefront of harnessing ground-breaking science for the benefit patients in this country." Procedures will take place during 2017 and patients will then be monitored for a period of one year, during which they will be assessed on how the implants improve their everyday lives.